It’s officially time for boys and girls everywhere to get back on the diamond. With baseball and softball season officially underway, fence installation is key to making sure the fields are safe. That’s just as important as having fun and learning the game. 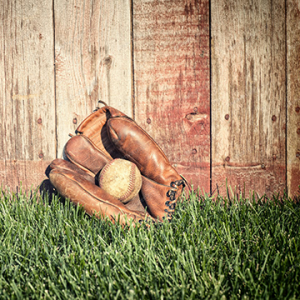 Here are three reasons why professional fence installation is the easiest way to ensure that fences follow regulations so the kids can play ball! Fences are more than just a boundary. They ensure the safety of the people and area they enclose. 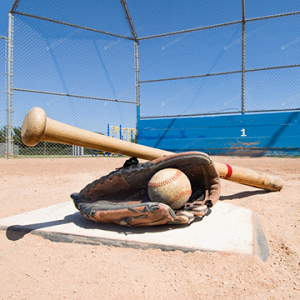 A lot happens during the course of a game, and proper fence installation guarantees the action on the field is safe for players and spectators alike. The first time a kid runs into a fence to make a highlight-reel play or jumps up to rob a homerun, you don’t want to be worrying about whether the fence was properly installed. You just want to enjoy the game knowing the players on the other side of the fence are safe. The World Baseball Softball Confederation and the National Collegiate Athletic Association (NCAA) both help regulate the dimensions of the playing surface. The NCAA recommends fences be eight feet tall, and the outfield fence needs to be “solid and secure” for baseball fields. For softball, six-foot-tall fences in the outfield are a must. Fence installation can be complicated, so leave it to the pros. That was a lot of details to know just for the fence installation in the outfield. But wait, there’s more. What about the dugouts? The batting cages? The backstop behind home plate? You have enough to focus on during game day without worrying about whether the fences are the correct height or made from the right materials. Instead of figuring out how tall the fence should be, you can just enjoy watching the kids hit the ball over it! 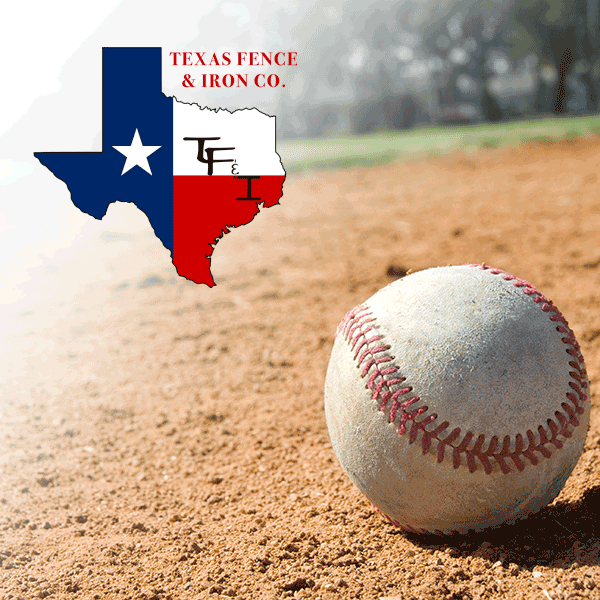 Let Texas Fence & Iron worry about the fence installation. Baseball and softball should be a safe, fun experience. The professionals at Texas Fence & Iron specialize in following fencing regulations to ensure the safety of everyone, so you can just worry about making it fun. Contact us today so we can get started on your fields!